The word which has started a revolution — Brexit is also a short way of saying the UK leaving the EU. 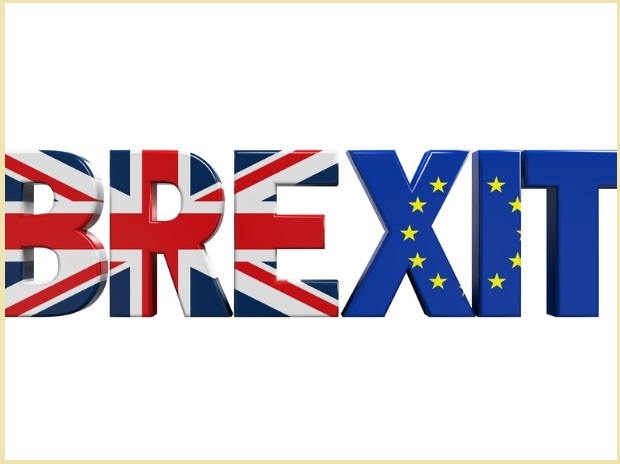 Merging the words Britain and Exit to get Brexit; the same way as a possible Greek Exit from the Euro was dubbed as Grexit in the past. Why is Britain leaving the European Union? 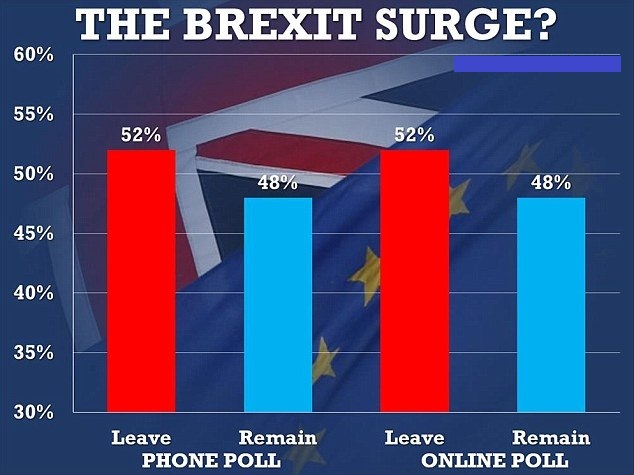 The referendum – a vote in which everyone or nearly all of the voting age can take part was held on June 23 to decide whether the UK should remain with the European Union or to leave it. A voter who supported the split was won by 52% and to stay with 48%, while the referendum turnout was 71.9Z% with more than 30 million people voting. After a bitter ten week campaign that uncovered anxieties about the globalization has raised many questions about the consequences for a united Europe; these votes has jolted the financial markets by sending the U.K currency on the prospect of years and for the uncertainty about how Brexit will work; this turbulence is expected to crimp the global economic growth. However, Britain will have few years to settle the terms of its severance once it takes the legal proceedings to leave the bloc. The younger voters and populace of cosmopolitan London voted devastatingly to stay in the EU; so happened in Scotland, which is looking the way for a second referendum on breaking away from the U.K. The most awaited wait for the U.K. for last sixteen years to bond with the European Economic Community after it was formed in the year 1957 was immediately argued out by some people that it should pull out. The Prime Minister John Major’s government was almost fallen in 1993 when few of his party’s lawmakers designated against him over the signing of the Maastricht Treaty, which has grown the cooperation and created the EU, while this bloc kept Britain from adopting the single currency when this was launched in 1999 and added 8 more eastern European countries in 2004, triggering a sign of immigration that stressed public services. Brexit campaigners used doubts about the immigration to create a populist reaction against Europe's political elite, to overcome the concerns about the fallout on jobs, trade and the economy. This fallout that the EU is morphing into will increasingly affect the national sovereignty. The U.K. has worldwide wallop without the bloc, and says that they can talk better trade treaties on their own. The question that arises here is whether the U.K. can strike a Brexit deal with Europe which gives its control over immigration and also retains access to the EU's tariff. The economic backbone of the world's largest trading bloc will be at risk that global companies may cut the investments or leave the U.K.